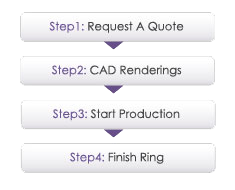 Make your ring more personalized by using GemsNY's make your own sapphire engagement ring section. 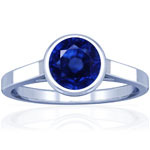 Here you can select your own sapphire and setting to get the perfect sapphire engagement ring. 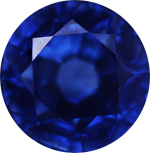 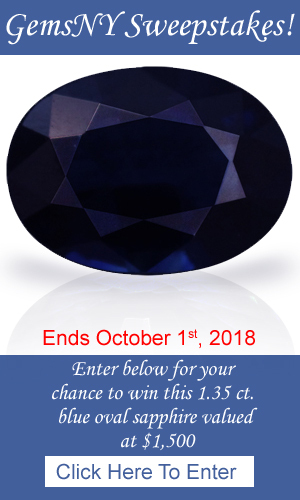 GemsNY offers the largest selection of natural sapphires online at wholesale prices. 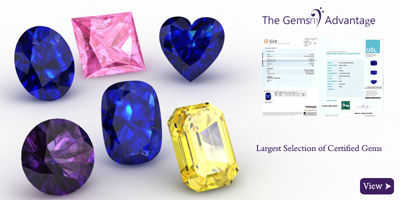 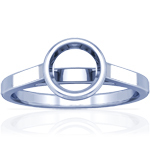 Our sapphire search tool allows you to easily narrow down your choice of shape, cut, size, carat, clarity and price. 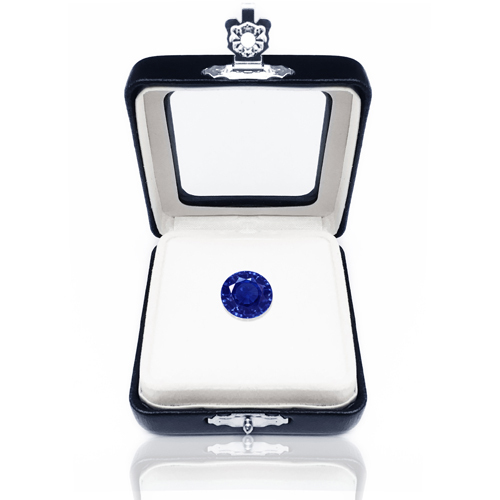 Once a stone is selected, choose possible ring settings ranging from elegant classic style to opulent designer styles to build your own sapphire engagement ring.Make your celebration more special by choosing to make your own sapphire engagement ring with GemsNY.